Welcome to your beautiful new home! 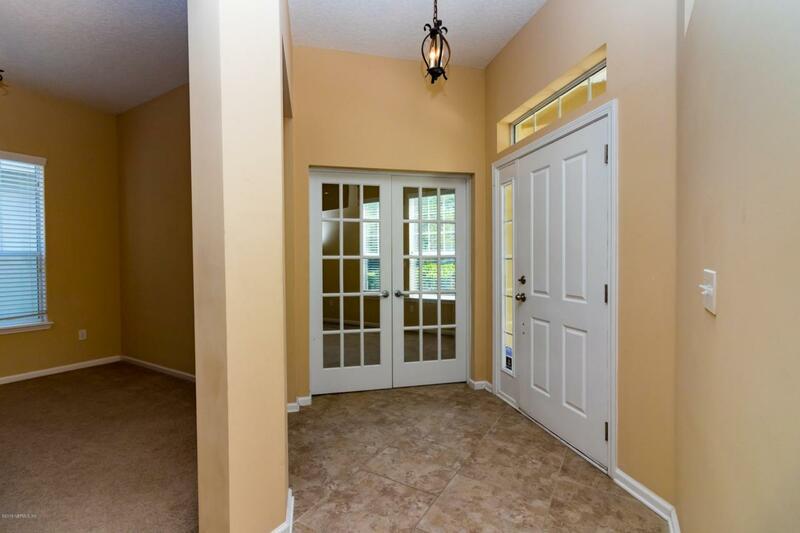 As you enter the foyer to your right is your office or formal living area with french doors to provide privacy. The home has both a dining room and an eat-in kitchen. 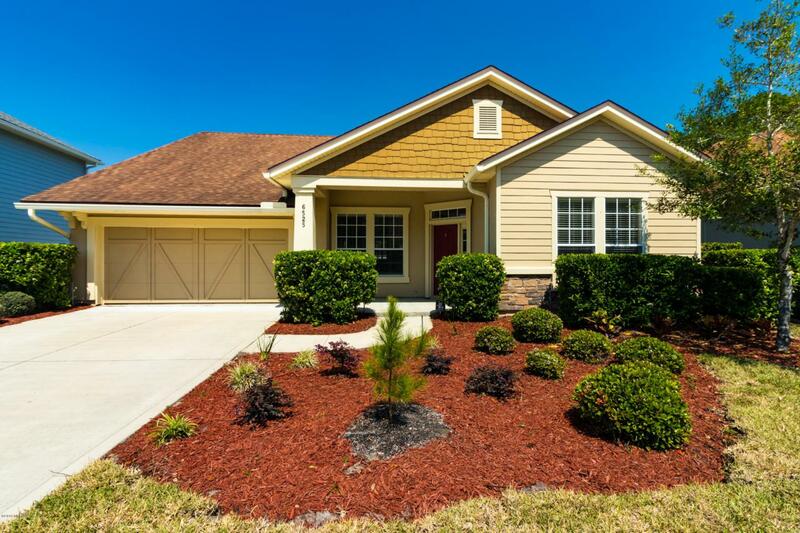 The kitchen has granite countertops, upgraded cabinetry and stainless steel appliances. You can be in the kitchen and still be a part of activities in your family room. Split bedroom floor plan gives you privacy when you retire to your owner suite. The owner bath includes a double sink vanity, garden tub and shower. 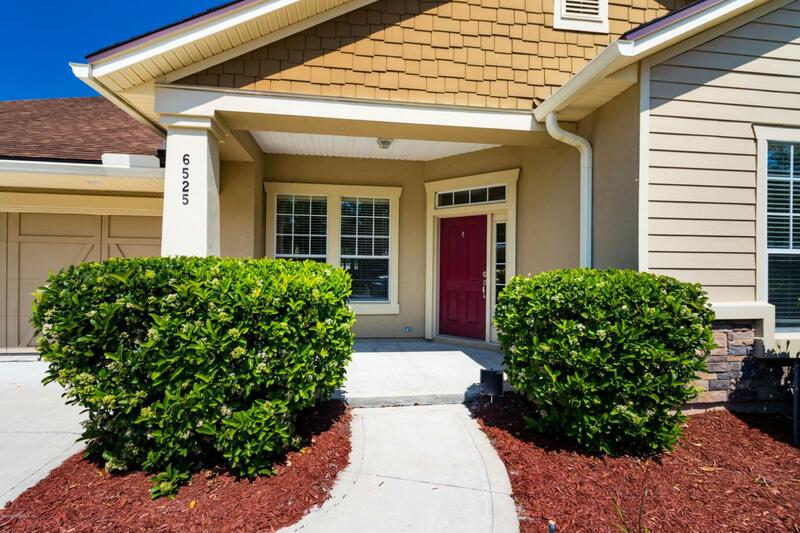 Not only do you have three bedrooms and a full bath in its own wing of the home there is a bonus room between the bedrooms. There is more - your lanai is fully screened in. Ready for relaxing or entertaining. You will appreciate the upgraded lighting in the home.